Apple has also said it will update the home page for managing your Apple ID in coming weeks so that users can download a copy of all the data stored with the company, as is demanded by the EU’s General Data Protection Regulation (GDPR). The Apple ID site will allow you to change personal information to update name, address etc, or you can use it to temporarily deactivate your account in case you will be logged off it for a while. Finally, you can completely delete the data if you are moving away from Apple’s ecosystem. GDPR kicks in on May 25, and already companies are scrambling to make their services compliant. WhatsApp will also allow users to download their content, and the same goes for Instagram. 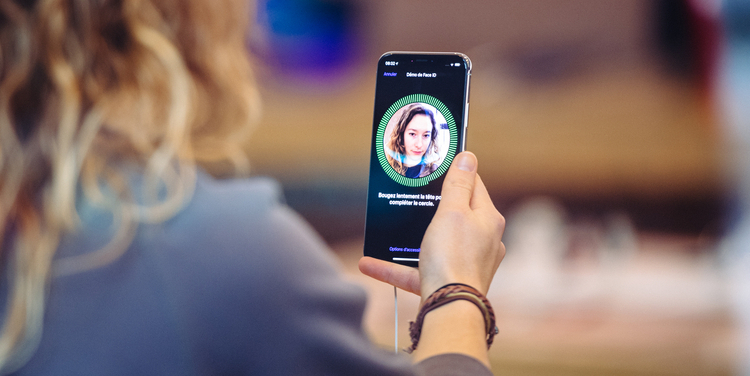 In its latest iOS update, Apple has also emphasized on privacy and gives users an easy way to identify when the company has requested for personal information. 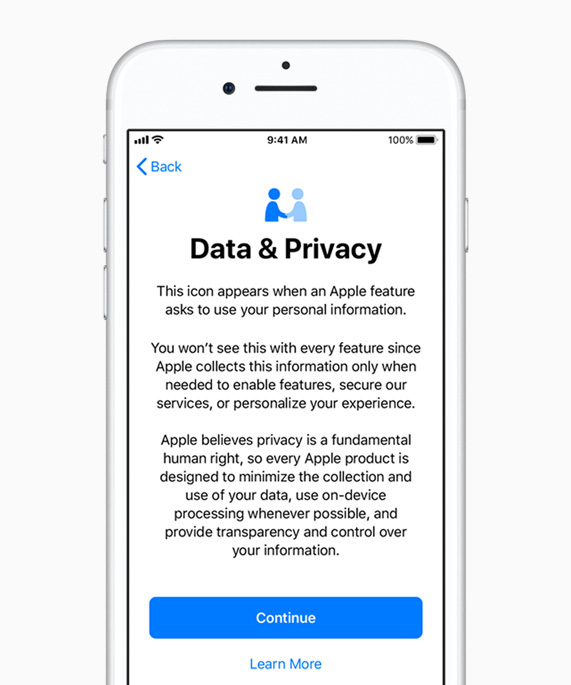 The new privacy icon that will appear alongside detailed privacy information every time Apple asks for access to personal information. Apple CEO Tim Cook has also recently gone on record talking up the company’s vision of securing data and prioritizing user privacy. He made a not-so-subtle dig at the advertising-led business model of Facebook and Google. According to him, “we could make a ton of money if we monetized our customer — if our customer was our product. We’ve elected not to do that”.